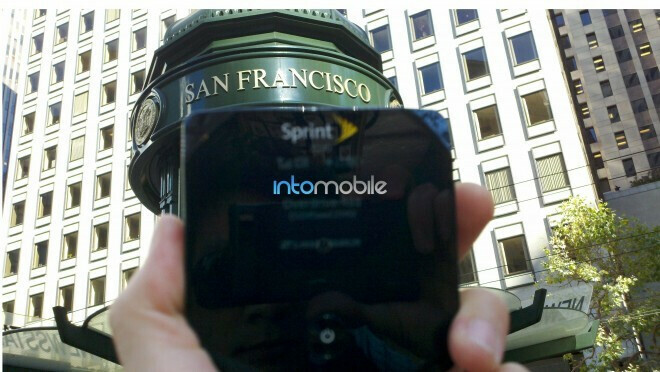 New York is currently in the final stages of seeing Sprint's 4G network going live, but on the complete other side of the country, it looks as though the same is happening over in San Francisco. 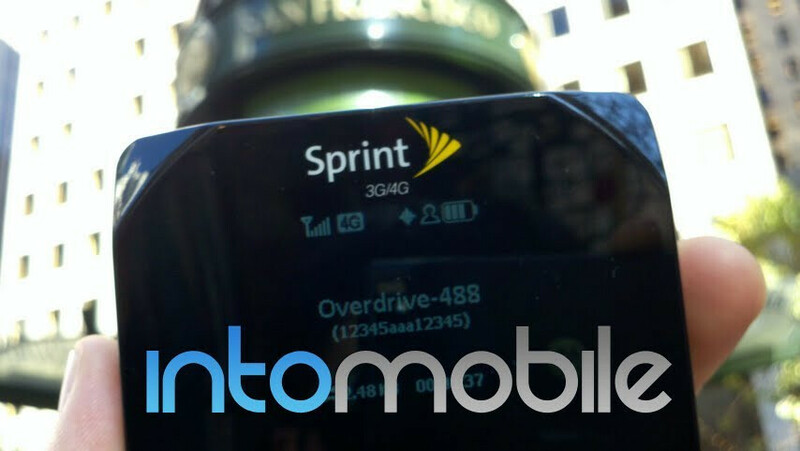 Although Sprint hasn't officially given the word of mouth that their next generation is fully live in the city, it appears as though some areas are now being graced with the faster data connection. Various reports are indicating that the peppy signals are fairly abundant as the speeds being witnessed indoors are considerably good. So for those owning a Sprint 4G enabled, whether it be an Overdrive unit or either of their two 4G smartphones, you can start basking in the glory of the high speed data network. finally 4G seems to be coming alive in more areas...i live in NYC and i have also been seeing 4G go live in more areas. I guess sprint is finally gettting serious about lighting up more markets, especially since Both verizon And Metro PCS are launching their 4G markets by years end....competition is getting serious eh sprint? they're gonna need it in California if they are going to survive LTE launch Ill tell you that. There is no prayer for sprint. Sprint most definitely "has a prayer". They have had 4G signal in the SF Bay Area for almost a year now, but you couldn't connect to it, unless you had a Clearwire card.